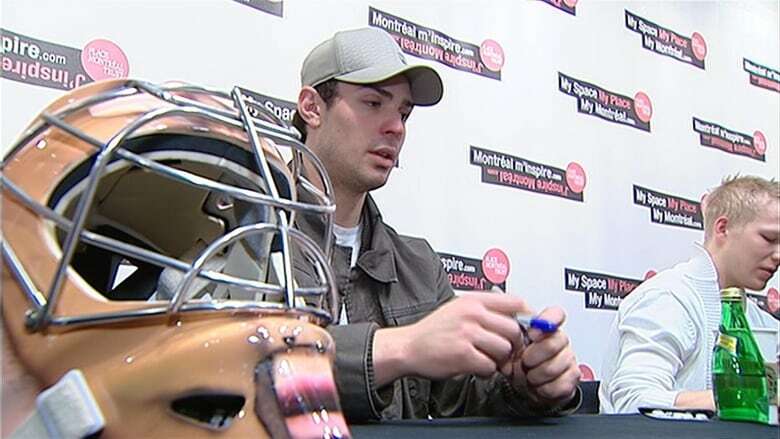 The Montreal Canadiens Children's Foundation is one of the largest charities in Canada. In 2016-2017, it raised $4.7 million. So where does that money go? 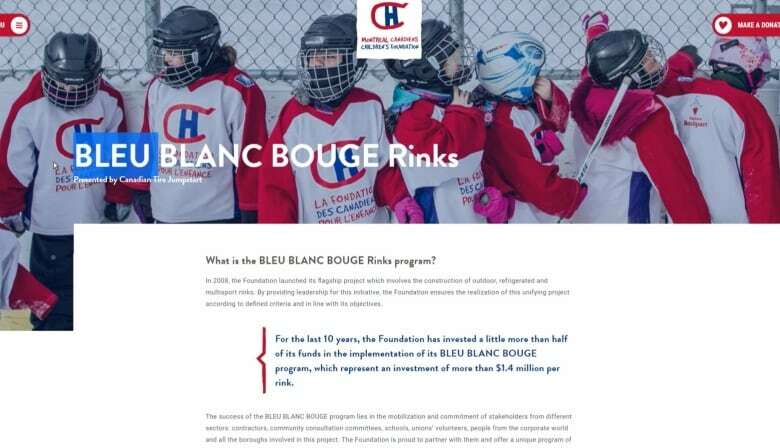 A charity watchdog says the Montreal Canadiens Children's Foundation falls short when it comes to financial transparency and donor accountability. The Habs foundation, set up to encourage physical activity among underprivileged youth, is one of the largest charities in Canada, bringing in millions of dollars in donations a year. But when someone donates to the foundation or buys a 50/50 ticket at a Habs game, how much of it actually goes to the cause? If donors had to rely on the foundation's website, they wouldn't be able to find a complete answer. Last spring, CBC News requested copies of the foundation's audited financial statements for the past three fiscal years. 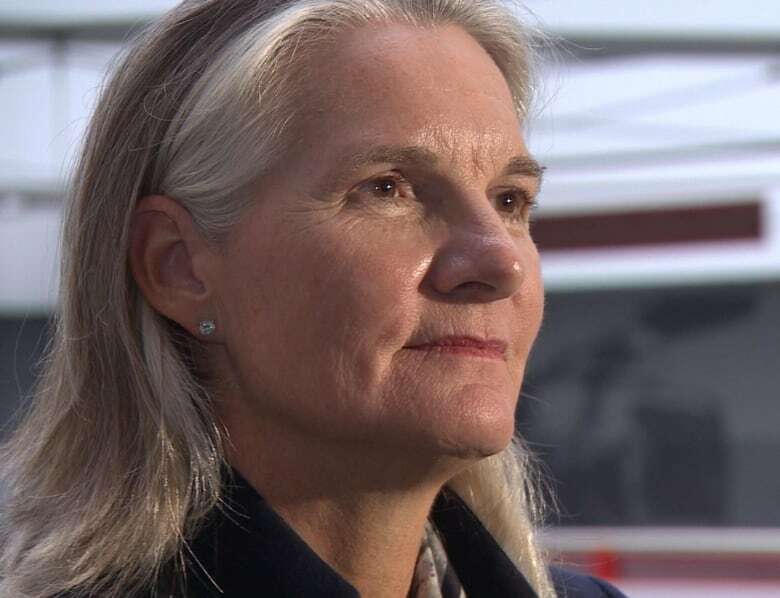 When the foundation failed to provide them, CBC went to Revenue Canada's Charities Directorate in Ottawa to obtain them, then asked Charity Intelligence Canada to review the statements. Based in Toronto, Charity Intelligence independently reviews Canadian charities to help donors make informed decisions about where to give their money. It uses a four-star system that rates transparency, administrative and fundraising costs, cash build-up and program results. Charity Intelligence gave the Habs a lowly one-star rating, placing them in the bottom 20 per cent of the 760 charities its team of analysts has examined over the years. 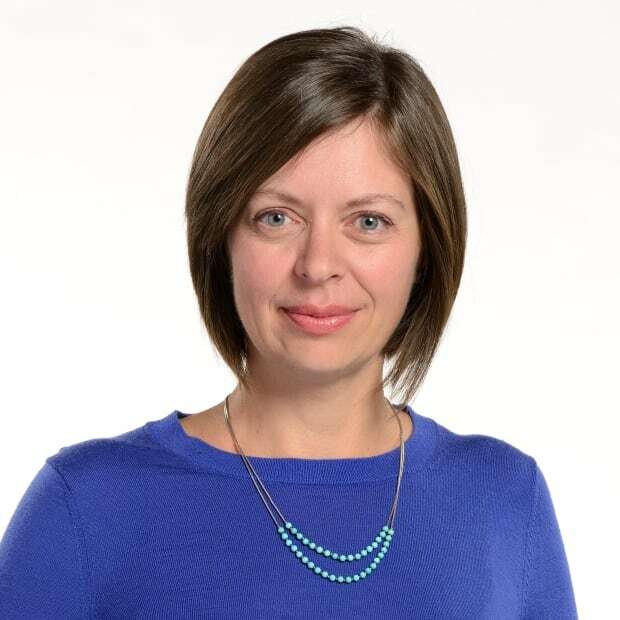 Kate Bahen, Charity Intelligence's managing director, says for a charity of its size with such name recognition, the lack of financial transparency is a big drawback. "Ninety-eight per cent of Canadians expect charities to be financially transparent," said Bahen. Mark Blumberg, a Toronto lawyer who works closely with charities across the country agrees. Although there is no legal requirement to post financial statements, it's considered a good practice, he says. "I don't see any reason why a large organization that's asking the public for money doesn't put up the last three to five years' worth of financial statements," said Blumberg. The Montreal Canadiens Children's Foundation raised $4.7 million in 2016-17, however, Charity Intelligence discovered only 62 cents of every dollar it received went to programs. "That's below average," said Bahen. She said top-rated charities such as Centraide or Moisson Montreal generally hand out between 80 to 90 cents of every dollar collected. High fundraising and administrative costs appear to absorb a large portion of the foundation's donations. 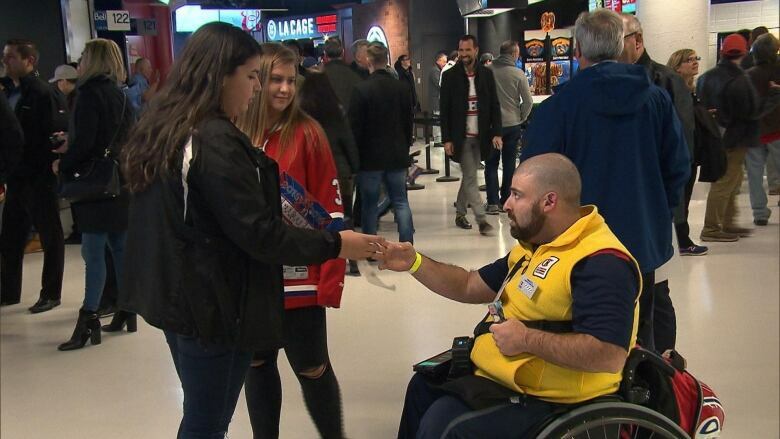 Charity Intelligence found less than a quarter of the Habs foundation's revenues came from the 50/50 tickets fans buy at home games. 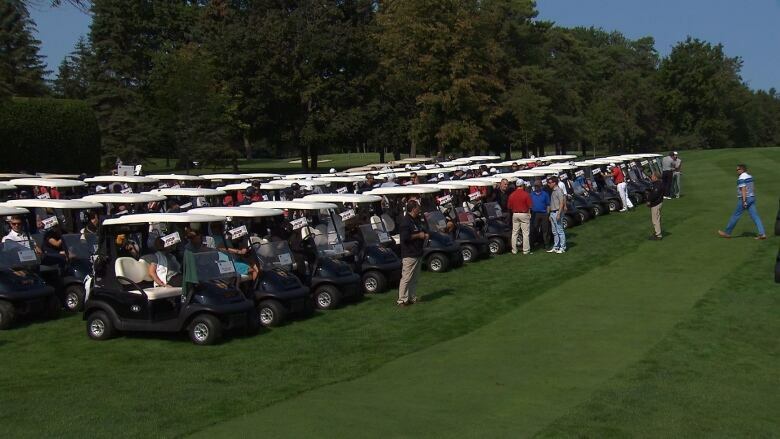 The lion's share of revenue came from both public donations and corporate sponsorships tied to events such as the Habs annual golf tournament or telethons where player memorabilia is auctioned off. That glitz and glamour comes at a price. According to Charity Intelligence's review, administrative and fundraising costs chewed up 38 per cent of all revenue. "It's great to play golf with your favourite players, but it's an expensive way to raise money," said Bahen. "You wouldn't see that at other charities." Of that $4.7 million in donations, Charity Intelligence found $2.4 million went to programs and grants. 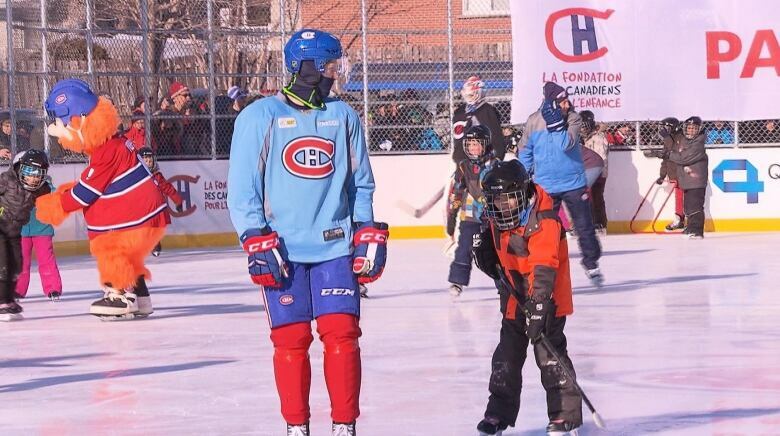 The Habs foundation's flagship project is the Bleu Blanc Bouge outdoor refrigerated community rinks. Since 2008, the foundation says about half the money it's raised has gone to the rinks, which cost about $1.4 million each to build. The foundation also entered a three-year agreement with another charity, Champions for Life, which offers activity workshops at schools in underprivileged neighbourhoods. It will invest $200,000 per year for the next three years. But beyond that, it is hard to find out where the rest of the money the foundation has raised goes. Bahen says the information provided on the website is sparse. The only way CBC News was able to find out is by going to Canada Revenue Agency reports, which list the various charities the Canadiens Children's Foundation also supports. Many are small community organizations that promote sports. The Habs foundation acts as a middleman, said Bahen. "It's granting money to other charities." Charity Intelligence gave the Habs foundation a C+ for donor accountability, well below the B average that it gives charities it rates. Charity Intelligence also found the Montreal Canadiens Children's Foundation is sitting on a huge reserve of $6.5 million. 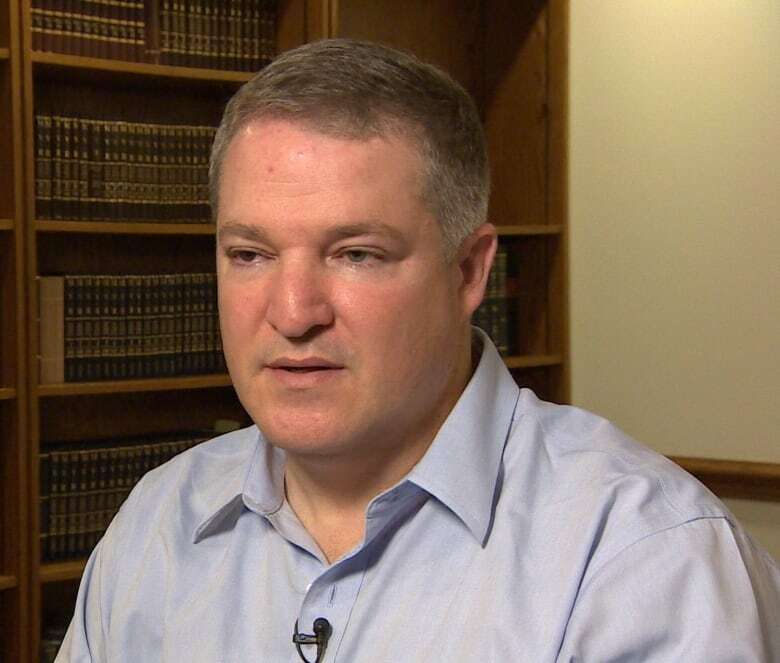 "I think that it's questionable that an organization is doing active, vigorous fundraising when they are potentially sitting on very large amounts of money," said Blumberg. Blumberg says it's not unusual for charities to have enough in reserve to cover six months to a year of operations. If there's more than that accumulated, Blumberg says, the foundation needs to explain what's going on. Donors should know if it's for some ongoing commitment or if there's a major project in the works, he said. 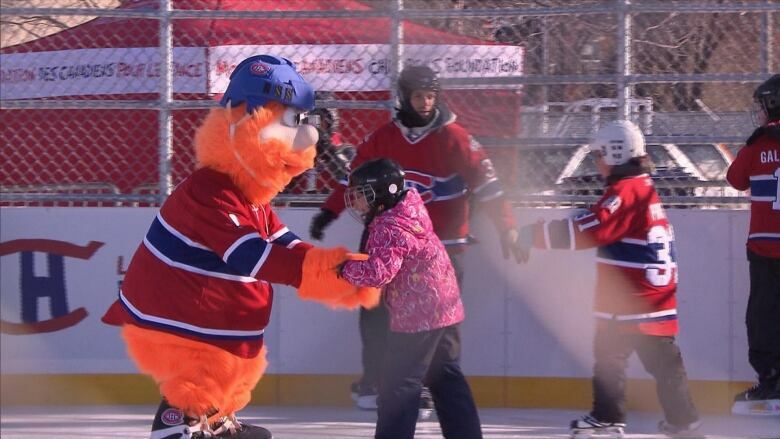 CBC News asked the Montreal Canadiens foundation for comment on Charity Intelligence's findings. Initially, the Habs set up an interview with the foundation's board president, Pierre Boivin, but the interview was cancelled at the last minute. Shortly afterward, the team, along with its Canadian NHL counterparts which Charity Intelligence also evaluated, sent CBC News a joint statement. "Ensuring that trust between our communities and our foundations remains in place, now and for years ahead, is paramount for our Canadian NHL clubs. Accordingly, our foundations are steadfastly committed to meeting and exceeding standards put forth by the Canadian Revenue Agency (CRA) in accordance with our charitable registration numbers," the statement reads. The group says their measures of accountability and transparency include, among other things, working closely with gaming authorities, sharing financial information with the CRA and hiring reputable accounting firms to perform audits. The Habs foundation did not commit to publishing its audited financial statements on its website. Charity Intelligence says that's unfortunate. If the foundation were to change its policy, it would automatically bump up their rating to two stars, the Canadian average, Bahen said. As things stand, she said, "I'd tell people looking to donate, not to spend too much time on professional sports charities." However, she was somewhat encouraged to see the Habs foundation say in the press release it had invested $4.1 million in 2017-2018. "This is good news because their donations to the community are way up," she said. Blumberg thinks professional sports foundations do have value. Their star power and access to resources allows them to leverage money the average charity can't. "It's important that they run them appropriately with the necessary transparency," said Blumberg.